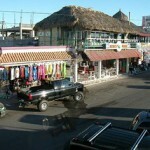 Here is a great article on driving on driving to Rocky Point and some of the local attraction. 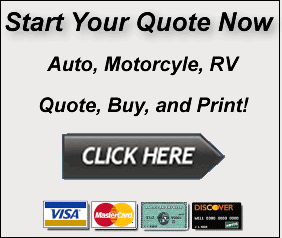 Make sure to also see the article on Mexico Liability Insurance for driving in Mexico. ← Rocky Point for spring break: Should your kid go?